In this Oct. 17, 2018, file photo, Barron County Sheriff Chris Fitzgerald speaks during a news conference about 13-year-old Jayme Closs who has been missing since her parents were found dead in their home in Barron, Wis. The northwest Wisconsin girl who went missing in October after her parents were killed has been found alive, authorities said Thursday. 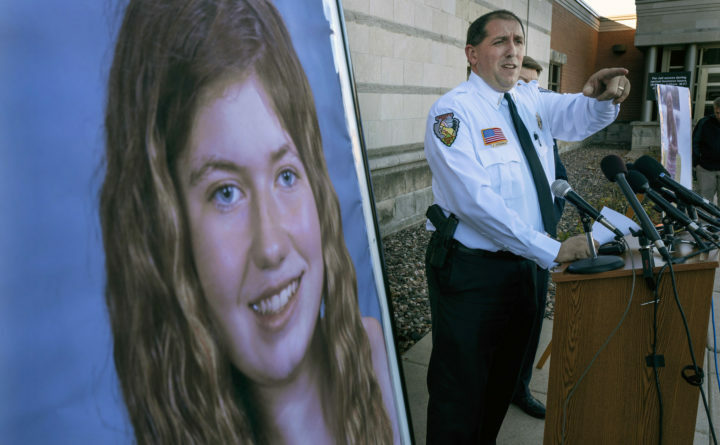 CHICAGO — Katie Beers’ joy quickly turned to deep concern when she learned 13-year-old Jayme Closs had been found alive in rural Wisconsin nearly three months after police say a man shot and killed her parents then abducted the girl from their home. 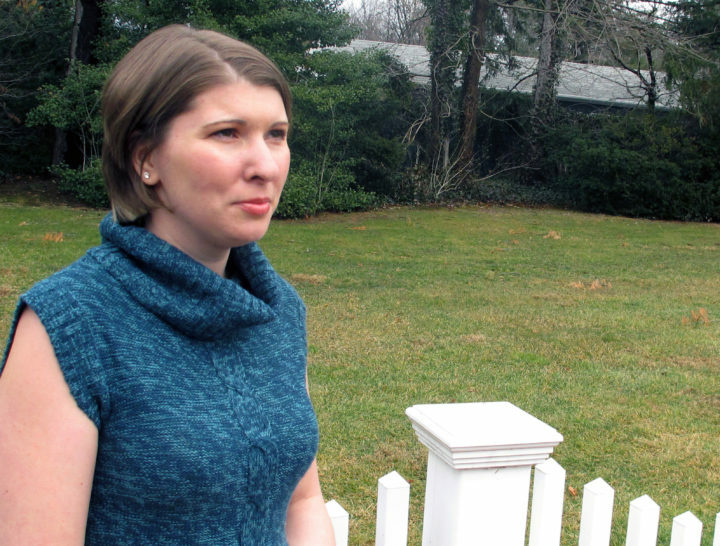 In this Jan. 14, 2013, file photo, Katie Beers, whose kidnapping as a 10-year-old girl attracted nationwide headlines in 1992, poses for a photo in Old Westbury, N.Y. Former kidnapping victims, Beers and Elizabeth Smart, say Wisconsin teen Jayme Closs needs space and time to process the trauma of her kidnapping and parents' deaths on her own terms. "One of the things that helped me recover so quickly is that nobody forced me to talk about what happened," said Beers, 36, who is married and has two children. Authorities said Jayme was skinny, disheveled and wearing shoes too big for her when she approached a stranger and pleaded for help Thursday in the small north woods town of Gordon, about 60 miles from her hometown of Barron. Jake Thomas Patterson, 21, was quickly arrested and jailed on kidnapping and homicide charges. 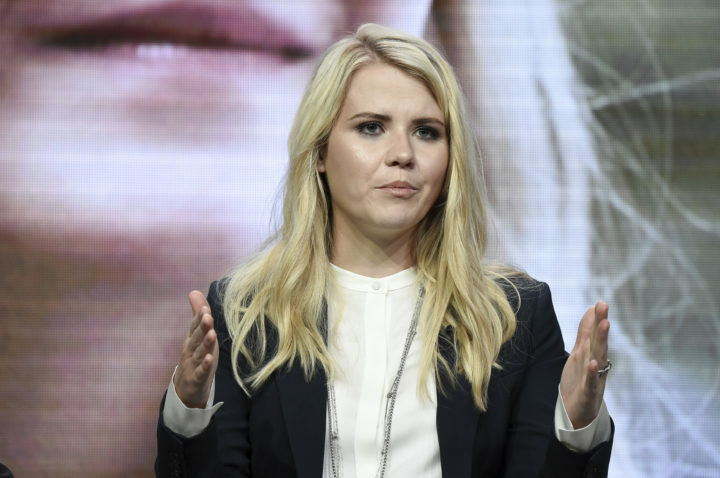 In this July 28, 2017 file photo, Elizabeth Smart attends the "I am Elizabeth Smart" panel during the A&E portion of the 2017 Summer TCA's at the Beverly Hilton Hotel in Beverly Hills, Calif. Former kidnapping victims, Katie Beers and Smart, say Wisconsin teen Jayme Closs needs space and time to process the trauma of her kidnapping and parents' deaths on her own terms. "Probably one of the more difficult issues is going to be finding that new sense of normalcy in her life," said Smart, a 31-year-old mother of three.